Actor Tom Hanks is reportedly in early talks to play the puppeteer Geppetto in Disney’s upcoming remake of Pinocchio. Paul King is currently attached to direct the picture, which would be the latest in a line of live-action remakes of classic Disney films like Dumbo, Cinderella, and Beauty and the Beast. Disney’s Pinocchio does not have a release date. Actor Nick Nolte has officially joined the cast of Jon Favreau’s upcoming Star Wars series The Mandalorian. The previously announced cast includes Pedro Pascal and Gina Carano, although no character details are known for any actor at this time. The Mandalorian will launch exclusively on the Disney+ streaming service. 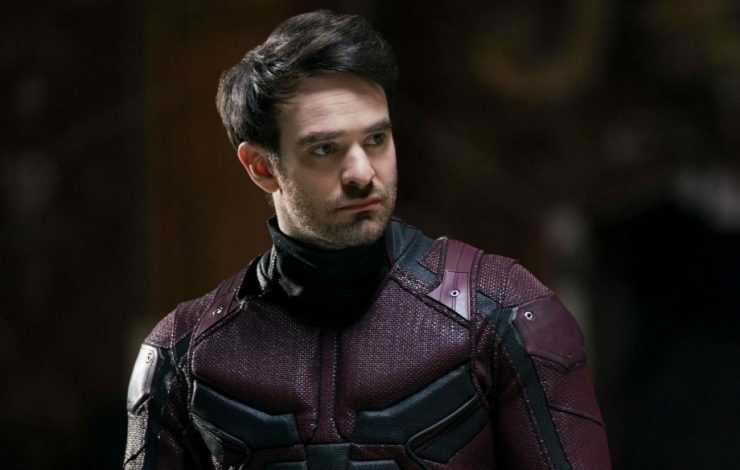 Netflix has announced the official cancellation of Daredevil, following the recent season 3 release. The series will not return for a fourth season, with Daredevil joining the previously cancelled Iron Fist and Luke Cage shows. Second and third seasons of Punisher and Jessica Jones remain in production with Netflix at this time. 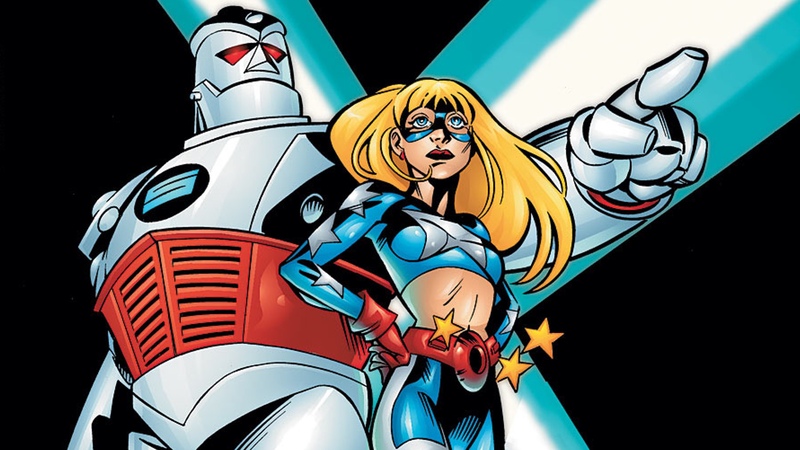 DC Universe has added two new series regulars to the upcoming Stargirl live-action series. Actress Yvette Monreal and actor Christopher James Baker has been cast as undisclosed DC characters alongside Brec Bassinger as Courtney Whitmore. Stargirl will stream exclusively on DC Universe, but currently has no release date. Hulu Releases Marvel's Runaways Season 2 Trailer, Adult Swim Developing Blade Runner Anime, and More!